In spite of the Disney-Fox merger, don’t expect a massive X-Men movie reboot to happen anytime soon. Marvel Studios President Kevin Feige has stated that the Disney subsidiary is looking at developing its current five-year plan that starts with Spider-Man: Far From Home before getting serious about the Children of the Atom into the already-sprawling setting. Bear in mind, though, that plans can change. Disney will likely want a return-on-investment for their massive corporate accomplishment arriving as soon as it can, and Spider-Man’s seamless integration into the story of Captain America: Civil War shows that Marvel can work on the fly. And since Disney+ is now something that’s on the table that wasn’t previously, it’s likely that Marvel could develop shows with those characters before they relaunch their franchises on film. My gut feeling tells me that we’ll end up seeing the Fantastic Four IP rebooted sooner, and possibly during this 5-year period, especially since there’s an interest in a Doctor Doom movie. One thing that’s certain at this point is that you shouldn’t expect Avengers: Endgame to have some sort of major Fox-related tease after the credits. 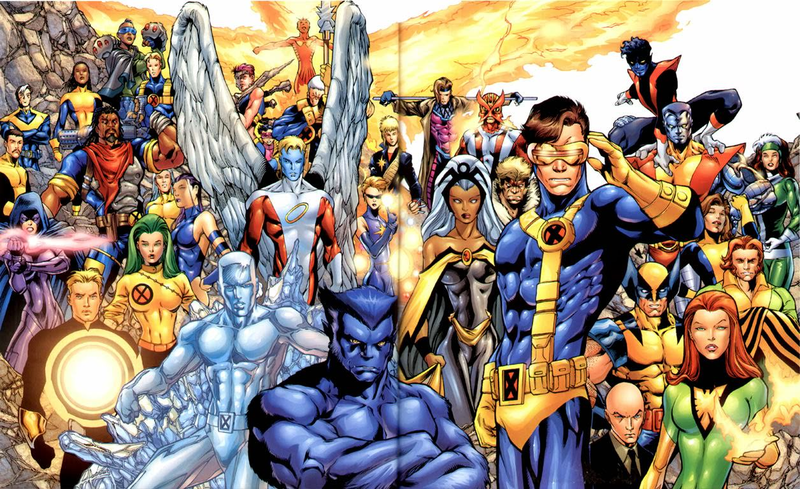 The Eternals, believed to arrive next year, should provide Marvel with the means to set the X-Men franchise up, given that both franchises share lore with regard to the origin of Mutantkind. Marvel Studios certainly will have plans for the IPs that they acquired from Fox, but they aren’t the focus for the time being. For now, X-Men fans can look forward to Fox’s last two releases: Dark Phoenix, which arrives on June 7, 2019, and The New Mutants, which arrives on August 2, 2019.